That's it - your done! 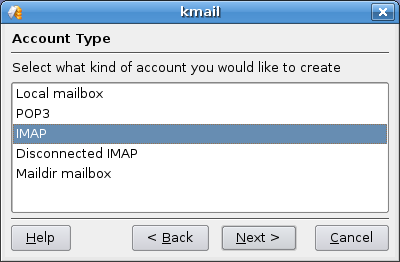 Finally you need to configure your new Linux e-mail client to access your IMAP folders. 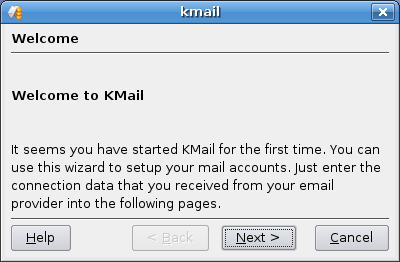 I use KMail here as an example, but you could really use any client that support IMAP. 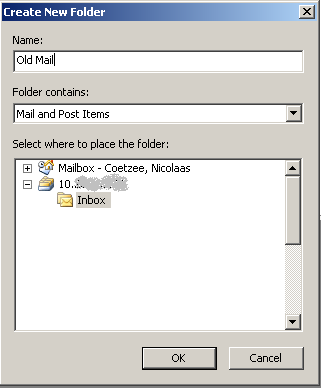 Final notes on e-mail clients and IMAP folders : In many cases you will need to "subscribe" to online folders. 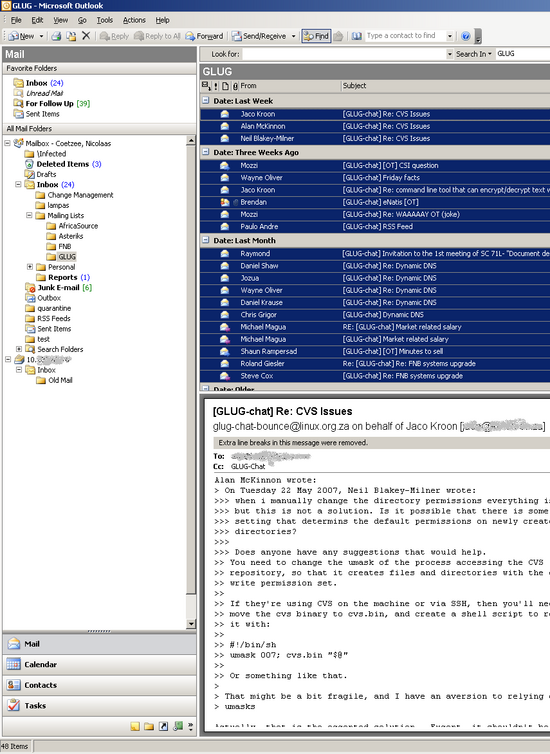 You will notice in the KMail example above I only subscribed to ONE of the folders I created. 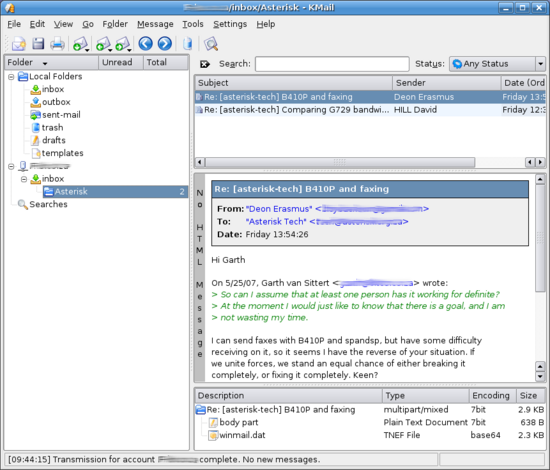 Similar concepts exists in most mail clients. 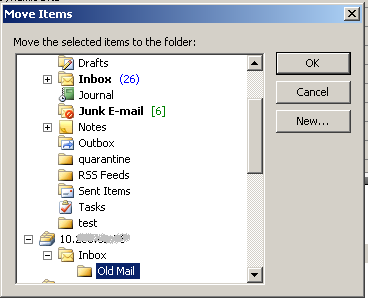 Hopefully this high level HOWTO could lay the foundation for a MS Exchange migration strategy for individuals and businesses wishing to move away from MS Outlook. 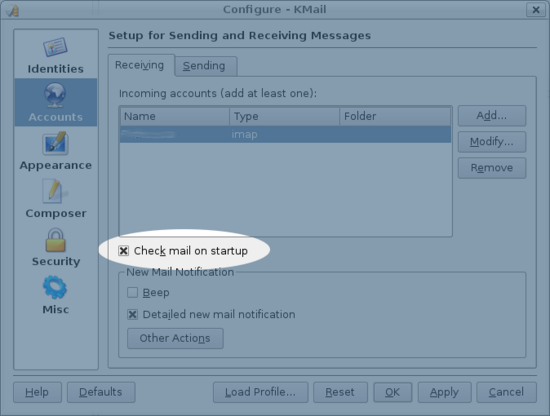 There are commercial PST conversion tools available, but using IMAP has the added advantage that you can already integrate into your new mail environment. 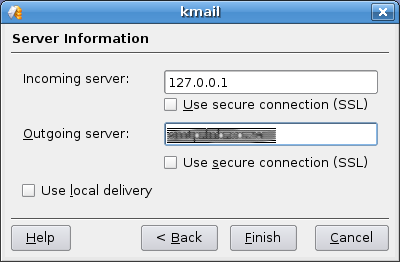 On the SMTP back-end, it's simply a question of replacing the Exchange SMTP component with a Linux based SMTP server, which would then start to populate your IMAP folders. 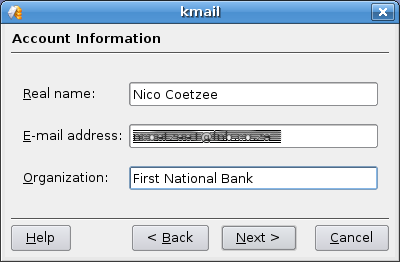 In theory, your desktop users would then have a seamless migration from MS Exchange. 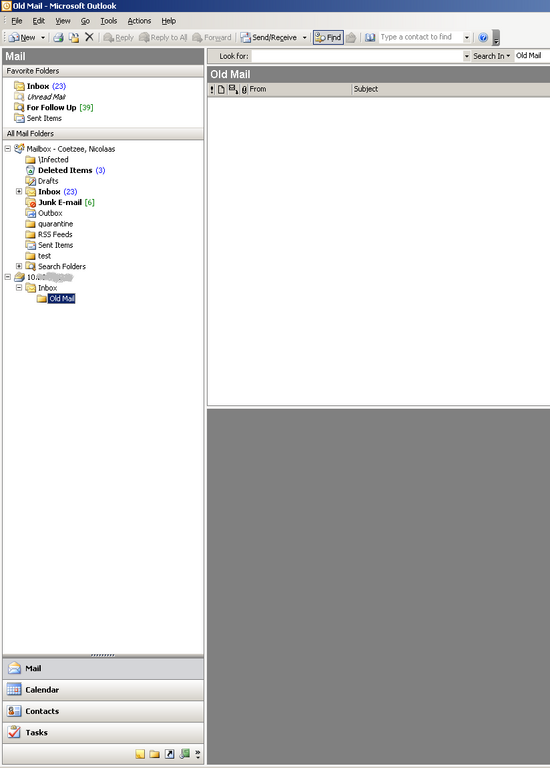 I hope you can find these resources helpful in your IMAP implementation - especially if you are migrating from MS Exchange. This is a great walk-through. 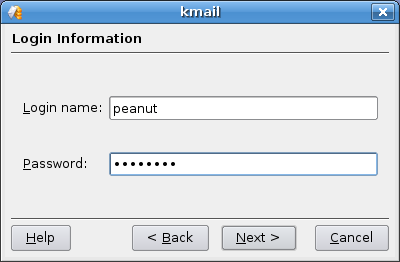 I'm relatively new to the whole Linux world, and have been frustrated by some of the processes. This walk-through made my life so much easier. Thanks.